A Columbia property that was the subject of controversy a few years ago is now up for sale. 631 South 13th Street, owned by Vincent Fiorella, was in the news in 2014 when construction on a pole barn on the property was halted more than halfway towards completion. Columbia's zoning enforcement officer issued a stop work order for the project, after approving it months earlier. According to Fiorella, he learned in mid-September of 2014 - when the building was 85% complete - that the permit was about to be revoked. He said zoning enforcement officer Jeffrey Helm informed him that he [Helm] had made a mistake, and the structure was not in compliance. Fiorella said he subsequently received a letter of September 25, ordering him to stop work. He then received another letter, dated September 26, informing him that the permit was being revoked, because the structure exceeded the 1,000-square-foot limit imposed by borough ordinance. At its December 3 meeting, the Zoning Hearing Board rendered a decision essentially upholding the revocation of the permit. "Ideal property and location for car collectors,constr. 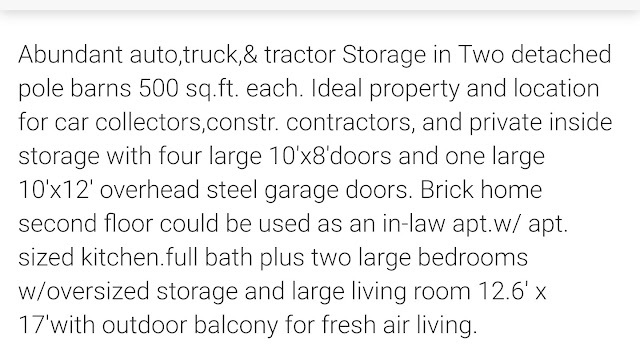 contractors, and private inside storage with four large 10'x8'doors and one large 10'x12' overhead steel garage doors." This is a perfect example of how badly Columbia home owners have been treated by their elected officials the last few years. 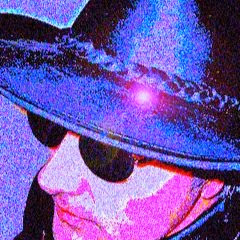 This story is very interesting if you have followed since it began. This site did a great job of covering this since the start (nice work Cole). This project should have never been approved. Residents concerns were dismissed until they proved that this project violated the zoning code and they hired their own lawyer. Ultimately the Zoning Hearing Board agreed that this was a violation and construction was at a stand still for over a year while the property owner appealed the ruling. Ultimately the owner compromised and cut the 3,800 square foot structure into 2 500 square foot structures. Borough Council, the Mayor, and the zoning officer all sided with a non-resident that bought the property for two reasons- turn the house into a rental property and build an enormous structure to store his equipment that he did not have to look at each day from his house in another township. The residents on this street took care of their properties. Some had been passed down through generations. Unfortunately some of those very owners had enough and moved out of the borough over this fiasco. 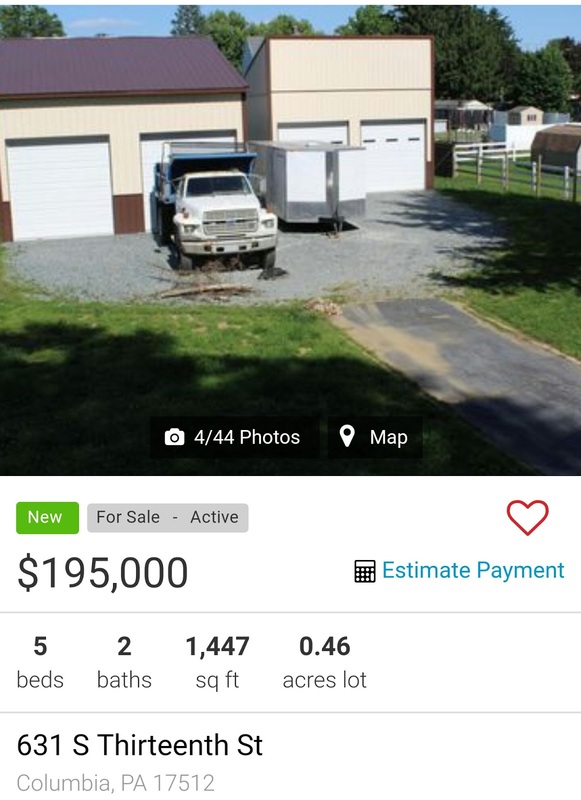 Now the property is listed for sale. 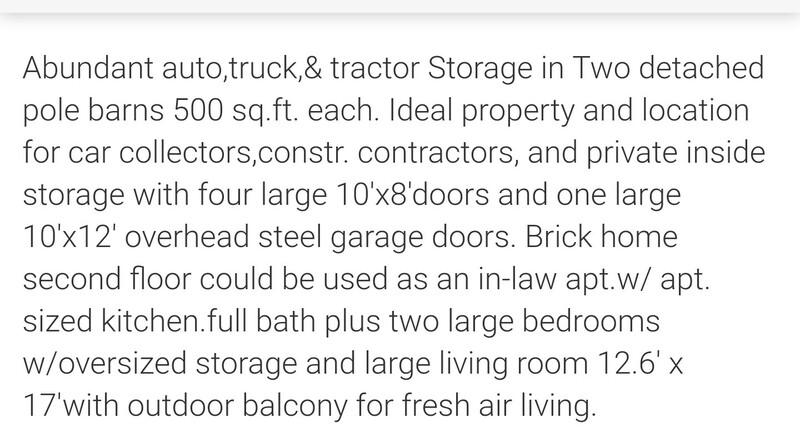 The listing mentions CONSTRUCTION equipment storage and possible APARTMENT usage, neither are allowed in this low density residential district. It will be interesting if even more codes are overlooked to appease this out of town owner. This town will continue to see an exodus of long term property owners with this leadership in place. Then again, this could be a nice addition to the airport, or it could become part of the Hotel Locust and Bigler portfolio. The borough does seem to like the real estate business. Or it could become the Columbia West addition to the river storage units currently being built by a local realtor that was involved in this original pole barn deal. Did this project ever go before the Planning Commission? From what I am reading, seems like steps were bypassed. Ever since the Comprehensive Plan was adopted back in the early 1990's, this project would never have gotten to the building stage, without their approval. Again, it seems like things are overlooked, like sidewalk and curb for all new construction,for example. Read in today's LNP, that the Lancaster County Historical Preservation Trust has listed a Columbia property on its list of threatened structures. Here again, it shows that decisions made in the past to chop big properties into apartments is haunting Columbia in history and taxes,by all the rentals. Property is located at 31 S.2nd St. I don't believe 31 S 2nd Street is an address. Maybe 41? 43 S. 2nd appears to be an address. Paper had 31 S.2nd, but I just wrote what I read, but I believe address is wrong in paper. Thanks for correcting. Could it be the Carriage House,, Sam Bigler?